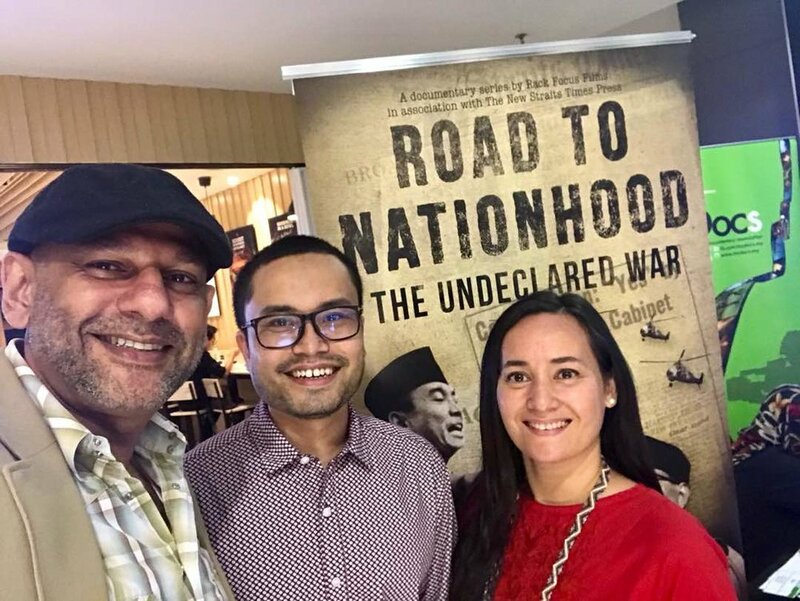 Excited to watch Ep 1 of season 3 of Road To Nationhood: The Undeclared War. About Konfromtasi with Indonesia. Delighted to be narrator this season too. 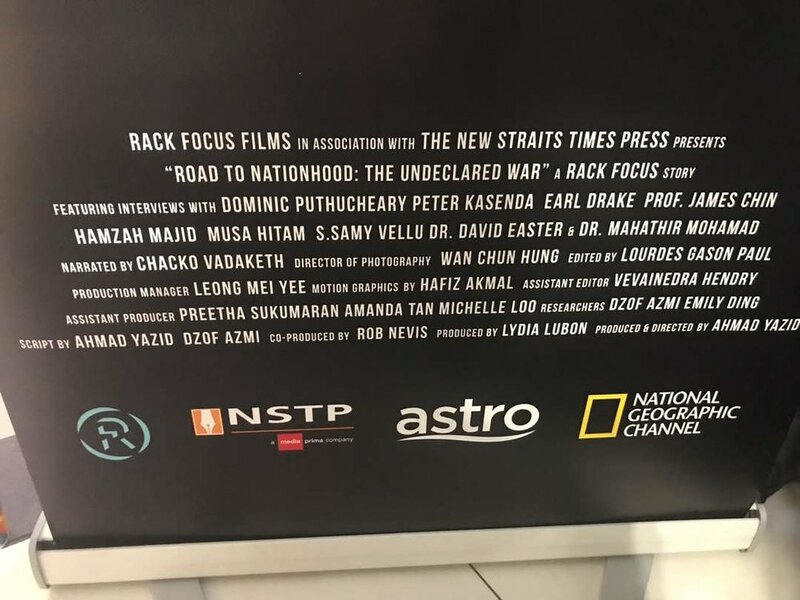 Congrats Ahmad Yazid Robin Paul Nevis Lydia Lubon. 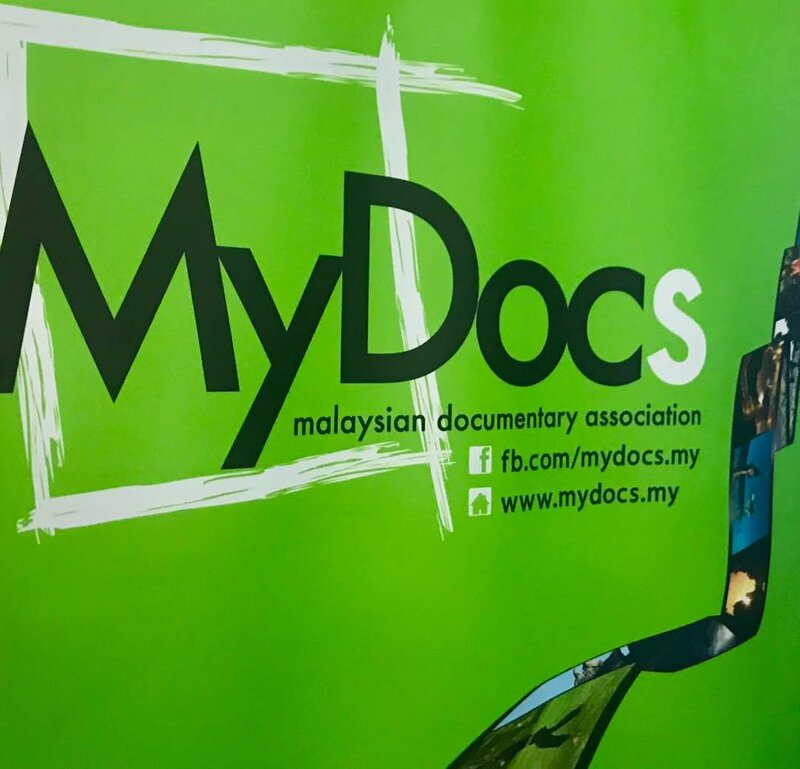 Thank you Lina Teoh and Mydocs for organising this premiere screening.